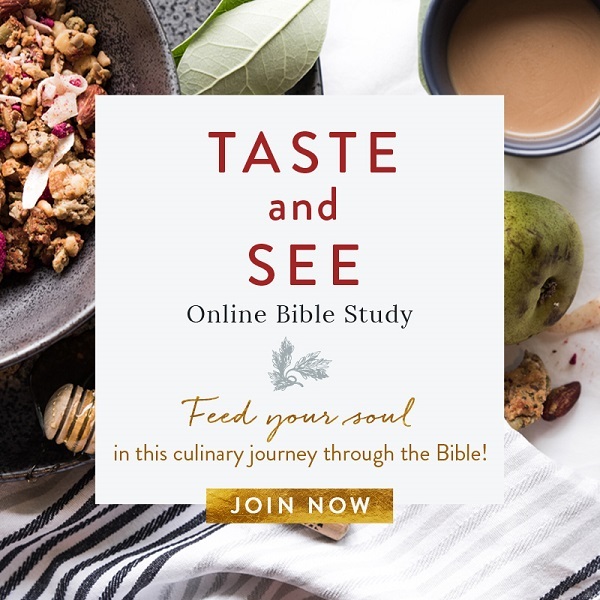 Taste and See Online Bible Study is getting started this week! It's not too late to join us! 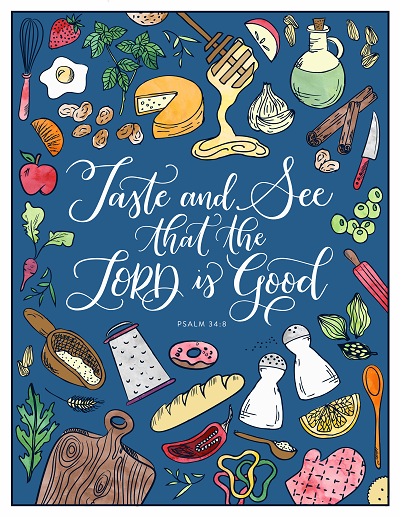 Feed your soul and feast on God's Word in this culinary journey through the Bible! 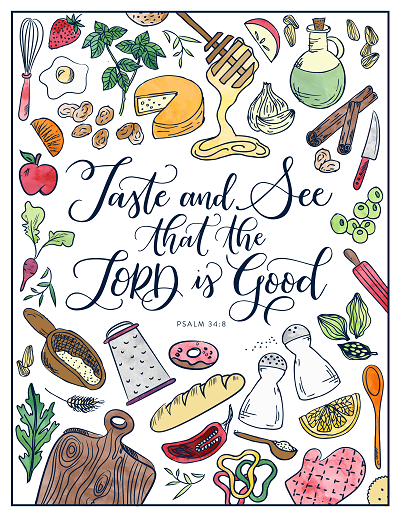 You're invited to this six-week Online Bible Study and culinary exploration of Scripture with one of America's most beloved teachers and writers, Margaret Feinberg! You'll learn fresh Biblical discoveries as she shares stories from wandering a California farm with one of the world's premier fig farmers, baking fresh matzo at Yale University, descending 400 feet into the frosty white caverns of a salt mine, and visiting a remote island in Croatia to harvest olives. With each visit, Margaret asks, "How do you read these Scriptures, not as theologians, but in light of what you do every day?" 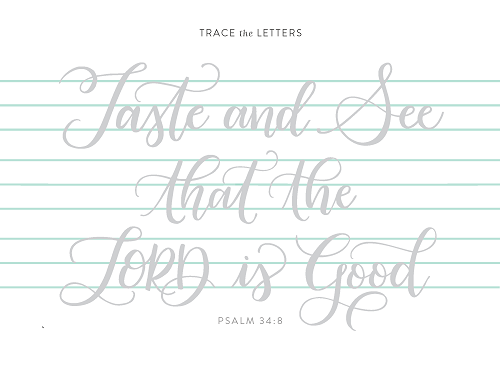 Their answers will forever change the way you read the Bible - and approach every meal. Each session begins in the kitchen with a delicious recipe you can try at home, and then transitions into rich Biblical teaching. Sign up for the study now you can get started right away! We’re making the companion study videos available to you for FREE. That’s right, all 6 sessions - releasing a new one every week of the study! Register now and get the schedule, free downloads, and all the great bonuses! Please be in with us? You're needed and wanted and belong. 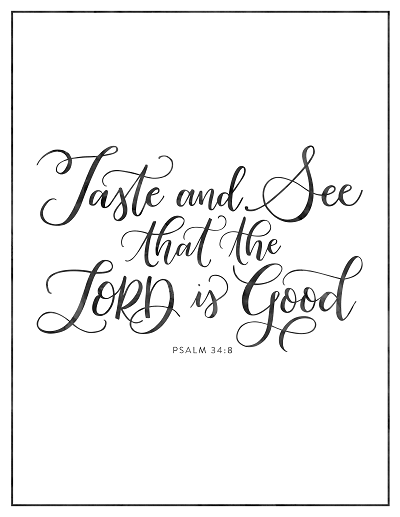 FREE printables: Psalm 34:8 "Taste and See that the Lord is Good"
Get 5 different versions to use throughout the study for scripture memorization! Hi, I’m Margaret Feinberg. 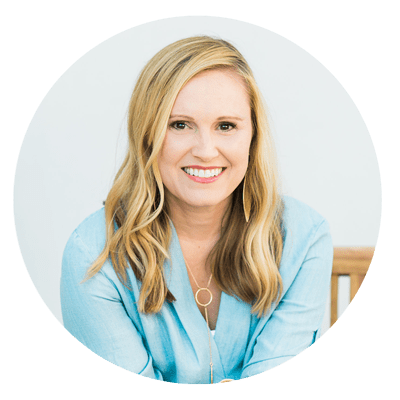 I’m a passionate writer, quirky speaker, and funny Bible teacher who wants to help you elevate your faith, spark your joy, and love your precious life. My happiest days are spent in my jammies laughing and being silly. 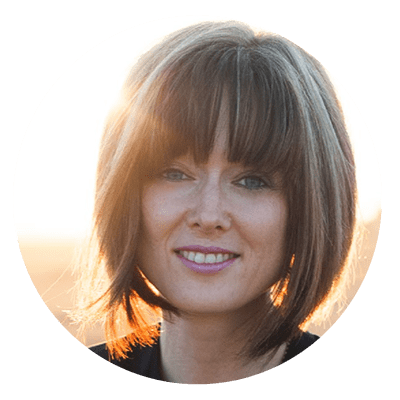 Margaret is a speaker at churches and leading conferences such as Catalyst, Thrive, and Women of Joy. 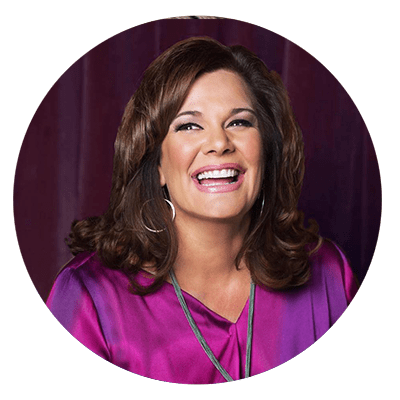 Her books, including The Organic God, The Sacred Echo, Scouting the Divine, Wonderstruck, Fight Back With Joy, and their corresponding Bible studies, have sold over one million copies and received critical acclaim. 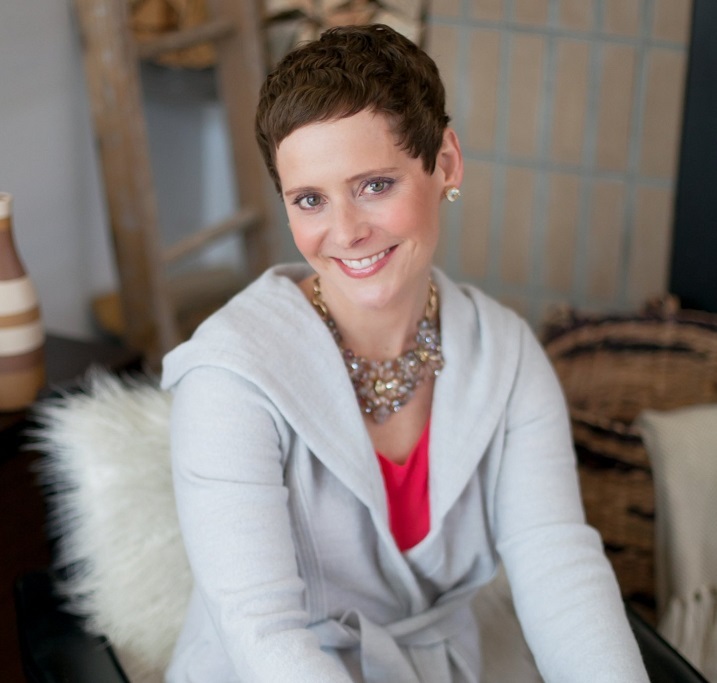 She was recently named one of 50 women most shaping culture and the church today by Christianity Today. Margaret lives in Utah with her husband, Leif, who pastors a local campus, and their superpup, Hershey. Experience deeper connections around the table. Recognize the rich harvest being brought forth in you. 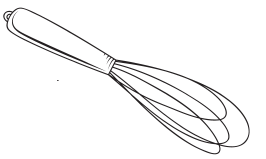 Discover the life-giving power of the simplest ingredients. Unlock the satisfying and fruitful life for which you’ve been created. Margaret’s appetite for the feast of His grace makes you hunger for more of a fulfilling life. Read and taste the richest food for the soul! I love Jesus, food, and the Bible and if you do, too, then this is the most delicious book you’ll read this year! Margaret is a storyteller who never ceases to see the beauty of the world around us. An unforgettable culinary journey through the Bible. 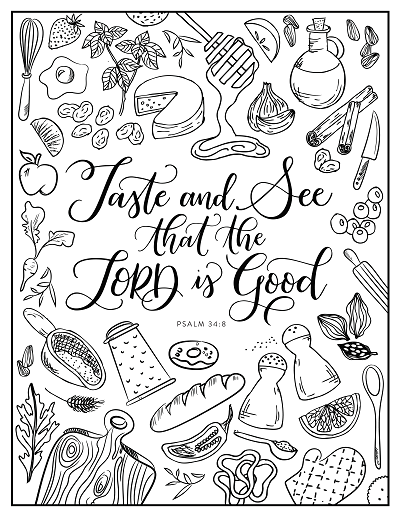 Margaret takes us on a gourmet tour of the earth…and through the Scriptures…that will fill your mind and satisfy your soul. Whether you're an individual going through this with our online community, or you're a pastor, ministry or small group leader hosting the study in a church or home, we have the resources you need to make this study a success! 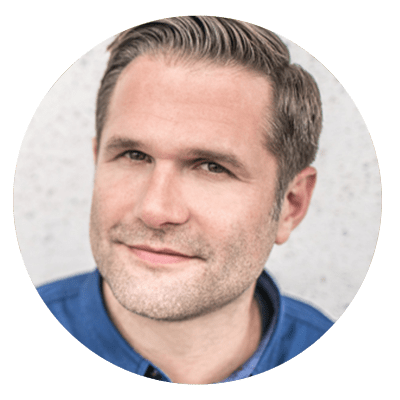 If you're leading a group, we provide you with a free leader's guide in your downloads after registration, as well as printable invitations!